GOLD paved streets and more cash in the coffers than people know how to spend – this could be Cloncurry’s future if the council’s wind power plans take flight. Friends of the Earth Australia renewable projects coordinator Leigh Ewbank said the ‘visionary’ idea could see the shire follow in the footsteps of a small French village that increased their budget from $573,000 to $3.29 million after installing 11 wind turbines. 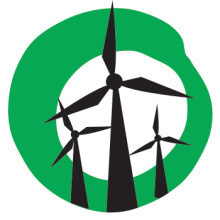 “Income generated by a wind farm in the small French village of Afrons has resulted in a five-fold increase in the town’s budget,” he said. Mr Ewbank said wind farms create jobs and a drought-proof income streams for farmers, neighbours and communities. 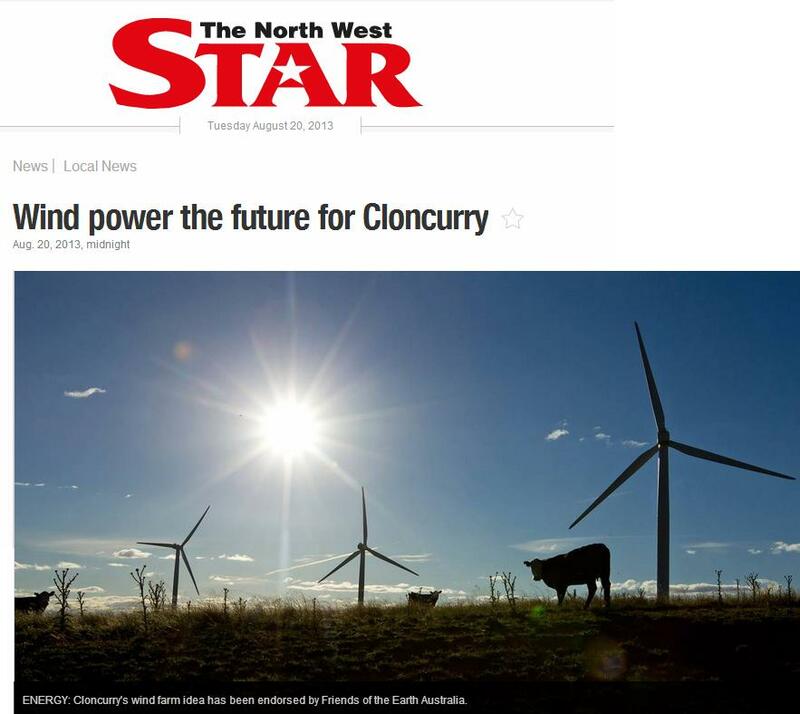 “With political leadership, a wind farm strengthening the Cloncurry economy is a real possibility,” he said. Cloncurry Shire mayor Andrew Daniels said the shire used around 8.8 megawatts of power each day, meaning it would have to find room for at least nine turbines at $1 million a pop to make a profit to pass on to its residents. “Each household pay around $12.47 a day for their power and they would get a refund of $5 dollars per day if we get this right,” he said. The project, expected to cost the sire $8 to $9 million dollars, already has support from local miner CuDeco and three potential pilot program sites will be tested over the next few weeks.